It’s obvious to everyone that we all spend more time on social media than ever before. And if you paid close attention, we crossed the line of “social” on these platforms long ago. They have become some sort of a playground, where we chat with our friends and search for news and interesting stories, at the same time. Hurricane Irma? Facebook and Twitter can provide us with real-time data more efficiently than Google! A while back Facebook even introduced the “mark yourself as safe” option, which allows you to inform your friends if you’ve been affected by natural or human-caused disasters in your area. 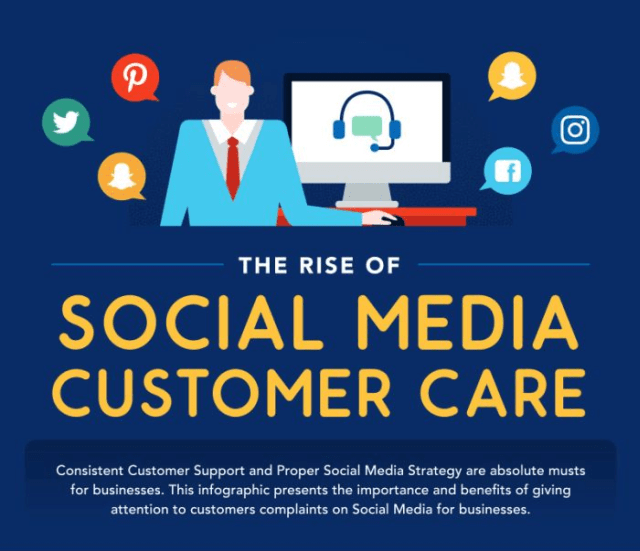 Why Should Social Media Be Your First Customer Care Channel? Many businesses moved to online, and most of them were created there! Where do you think they promote themselves? If your answer is social media, you’re right! If these platforms are the best channels to attract your customers, why not respond to their inquiries there, as well? Probably the best argument to make you consider making this move is that your clients want you there. 63% of the consumers expect companies to offer customer support on social media. 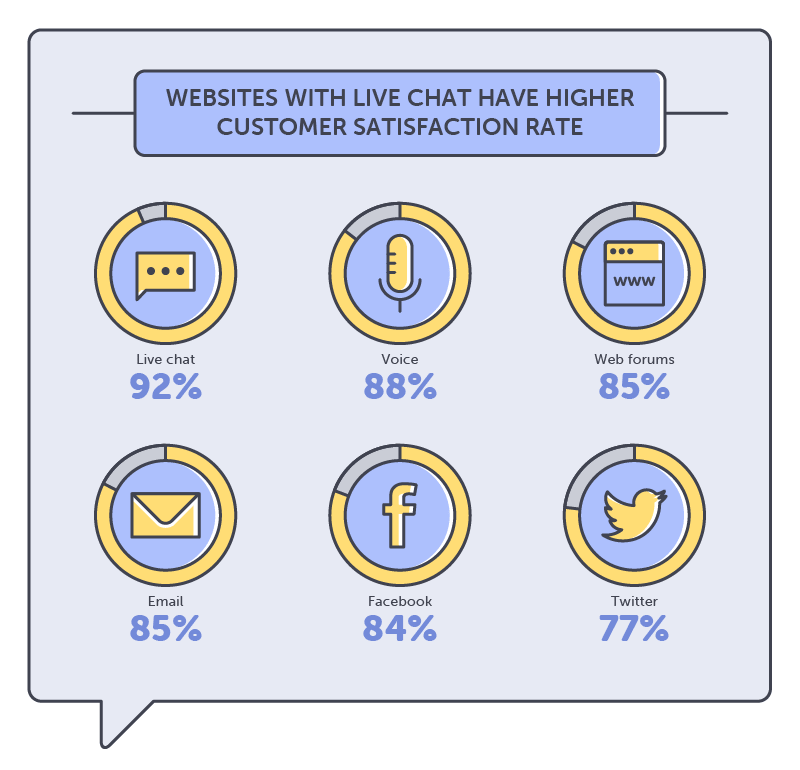 Actually, it’s their preferred channel in the top, holding 34.5% of the answers, ahead of website live chat (24.7%), email (19.4%) and free-of-charge calls (16.1%). It’s quick, it’s not as personal as a call (so it appeals to the customers who are more reserved, too), and you address their need. That’s Customer Care Heaven! Pro Tip: It’s also easier for your more reserved agents to talk to your clients via IM than over the phone. And yes, the more happy customers you have, the more profitable your business is! But this is not the only way your business can profit! It’s more cost-effective to care for your customers via social media than over the phone. Almost 6 times cheaper, to be exact. The reasoning is simple – IM over the internet is a service from which you already benefit. The stats reveal that the companies that are good at SMCC have a 92% customer retention. Moreover, resolving a negative feedback on a Social Media platform can increase your revenues up to three times – and if this hasn’t convinced you to try it, nothing will! In 2014, responding to a customer’s inquiry on social media brought Audi a sale worth £90k. You might be thinking that this is what Audi sells – expensive products. But the truth is no matter how expensive or affordable your products are, if the unhappy customers outnumber the content ones, no business will live long enough in the market. Moreover, KLM registers a yearly revenue of $25 mil only from customers addressed via Social Media. And last, but not least, more than 300 of Starbucks’ products have been improved after customers have shared their ideas on Twitter. What can we learn from these customer care stories? That the customer is the boss of any business. It may sound cliché, but if you don’t know your clients, you can’t help them with what they need. And, in the end, that’s what they’re buying from you – not your products, but a solution to what they desire or need. There are also some risks you expose yourself to when opting for SMCC – not replying fast enough will make them lose interest in your products or trust in your brand. But if you know you can handle it, this might be the best switch for your business! 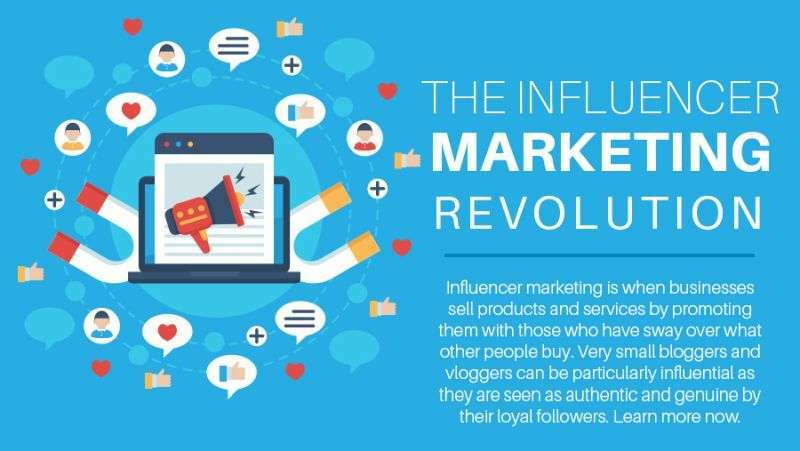 You can find below more amazing facts in the infographic compiled by experts from Website Builder.